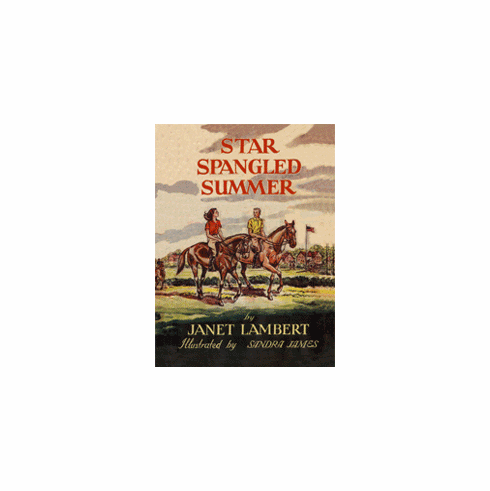 This series is the core of Janet Lambert's work. The stories focus on Penny Parrish and her loving, warm hearted military family: Penny's father, Major (later Colonel) David Parrish; Penny's mother, Marjorie Parrish; older brother David; younger brother, Bobby; and younger sister Andrea (Tippy). Penny's best friend is Carrol Houghton who becomes an important part of the Parrish family. The Penny Parrish series is filled with timeless values reminding the reader of the importance of family and friends. The stories provide a lovely balance of romance and glamour along with an appreciation for the military and United States. The Parrish stories illustrate America at its best!